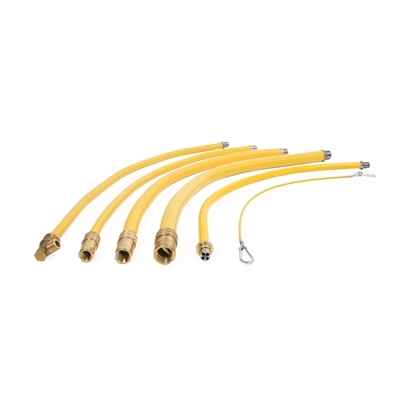 The gas hose is supplied with a quick release valved coupler, which cuts off the supply of gas when disconnected. Restraining wire also supplied. 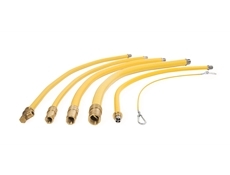 Certified caterhose are manufactured in length of 1500mm with bore sizes of 3/4" .